“With the MCD, brokers that can only provide regulated products will now be able to recommend the bridging loans which come under FCA supervision. The new rules will also enhance the sector’s reputation, ensuring lending remains responsible. 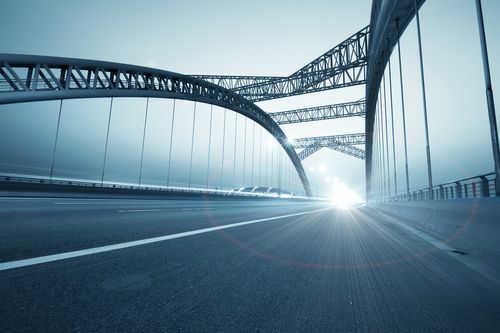 Many bridging lenders including West One Loans have already begun providing short-term finance under the legislation, so there shouldn’t be a slowdown in trading with the changeover in administration. “With demand for short-term finance surging, there should be an expansion in residential bridging loans over the next few months. The latest West One Bridging Index shows that short-term lending broke through the £3.5bn barrier at the end of last year, with further advances expected throughout 2016. Residential property buyers will increasing require bridging loans to unblock property chains, as buying a home becomes more complex. There’s also been a significant upswing in the number of properties sold at auction, up £800m in the last two years. As mortgage lending is often too slow to deliver in the 28-day completion period, buyers will increasingly turn to bridging for additional finance. The comment first appeared in Bridging & Commercial.